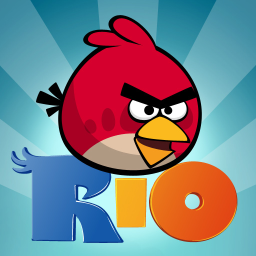 Surprise, surprise - Rovio's has issued the next major content update to Angry Birds Rio early! The Carnival update is now available on the Amazon Appstore (unfortunately that's the only place you can get it for now). Blue, the Macaw, can now be used alone. Update: This update is in the Android Market now, too. We'll keep this post updated as we learn more.